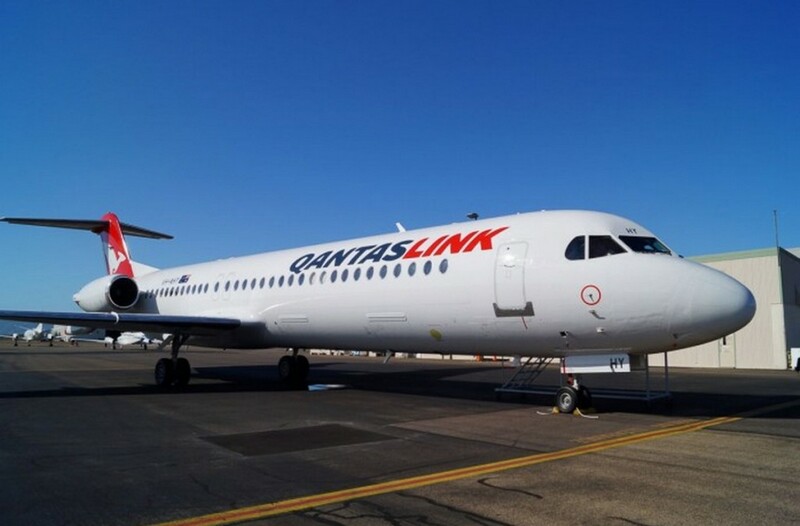 The Flying Kangaroo will be soon seen on all the QantasLink Network Aviation Fokker F100 aircraft following an announcement on 31st July as the first newly painted aircraft flew into Perth. The new livery will provide consistency across QantasLink in Western Australia with the remaining Network Aviation F100 aircraft progressively repainted in QantasLink livery in coming months. Since purchasing Network Aviation in 2011, when it was a charter-only service operating two 100-seat Fokker 100 aircraft and six 30-seat Embraer Brasilia EMB-120ER aircraft, the fleet has grown to 14 F100 aircraft. 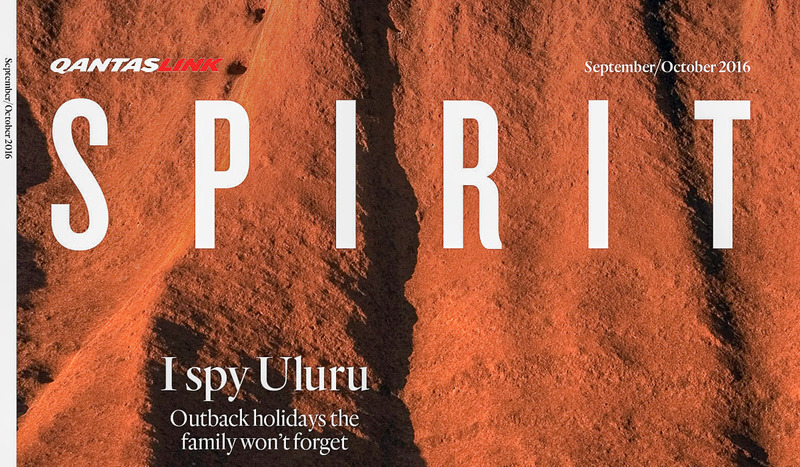 QantasLink Network Aviation started Regular Passenger Transport (RPT) services on regional routes in Western Australia in2014.